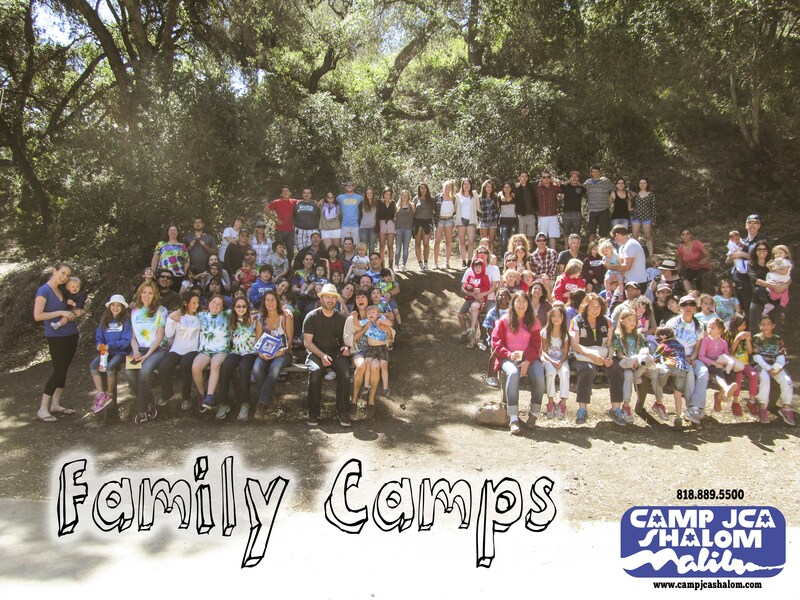 Click here to enter the Family Camp registration lottery! 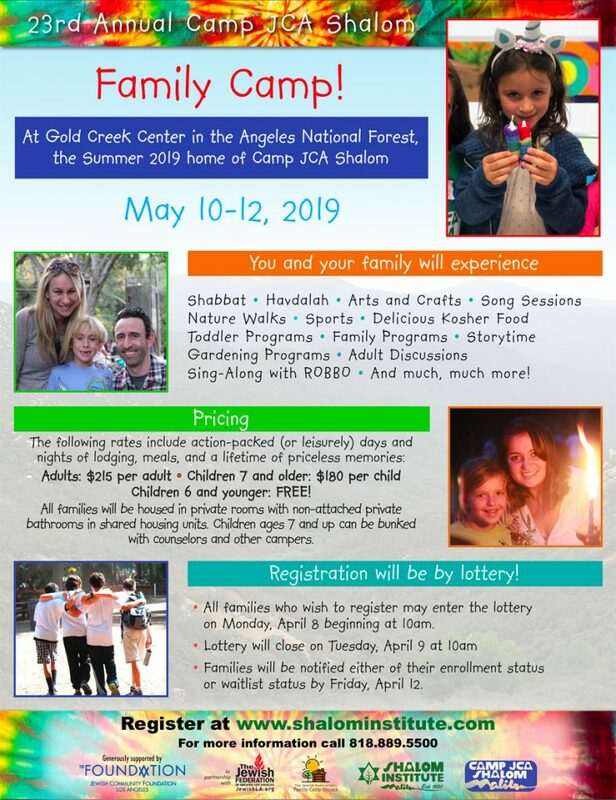 Due to limited space and overwhelming demand, Family Camp 2019 registration is by lottery. Lottery is open from Monday, April 8 at 10am through Tuesday, April 9 at 10am. Families will be notified of their Family Camp registration or wait list status by Friday, April 12.